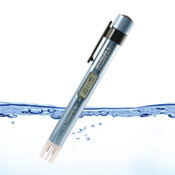 Cost-effective and reliable, these compact groundwater dataloggers provide accurate and reliable long-term measurements of water levels, temperature, and conductivity— essential data needed for effective water resource management, environmental remediation, mine dewatering, and slope stability. 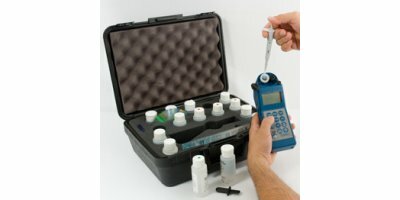 Conductivity or TDS & pH . No water supply is completely pure. 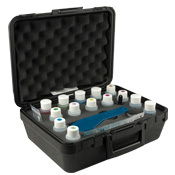 Every industrial, commercial or natural source contains dissolved solids or salts. These impurities contribute to scale, corrosion, poor taste, and environmental pollution that endanger animal and plant life. 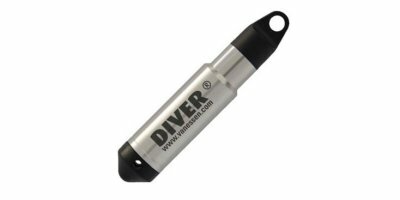 Dialysate solution conductivity. 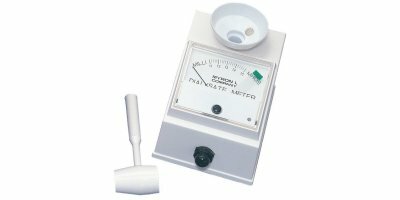 Fast and accurate dialysate tests. 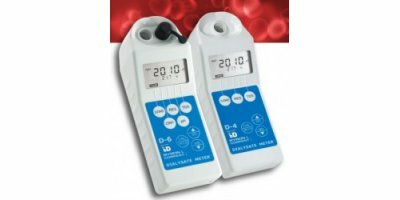 The choice of hemodialysis professionals for over 30 years, these compact instruments have been designed specifically to test dialysate solutions. 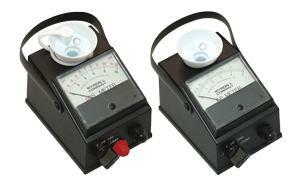 By measuring electrical conductivity, they will quickly determine if dialysate concentrations are correct. 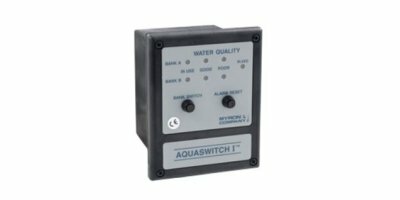 The AQUASWITCH I is a special purpose dedicated computer which automatically “changes out” an exhausted Dl or RO bank for a fresh stand-by bank. LEDs continually give the condition of both banks. An alarm output is activated as each bank is depleted. 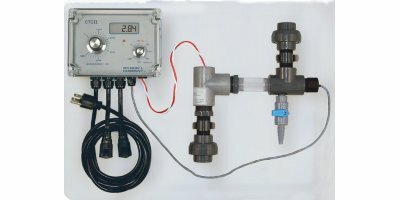 The unique circuitry of the 750 Series II Conductivity Monitor/controllers guarantees accurate and reliable measurements. 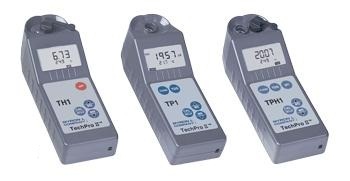 Drift-free performance is assured by “field proven” electronics, including automatic DC offset compensation and highly accurate drive voltage. The unique circuitry of the CTCII Chemical. 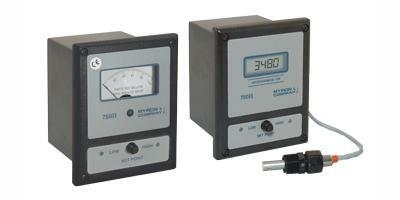 Treatment Controller guarantees accurate and reliable measurements. 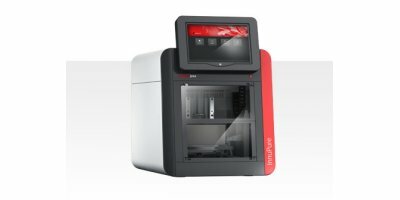 Drift free performance is assured by “field proven” electronics, including automatic DC offset compensation and highly accurate drive voltage. 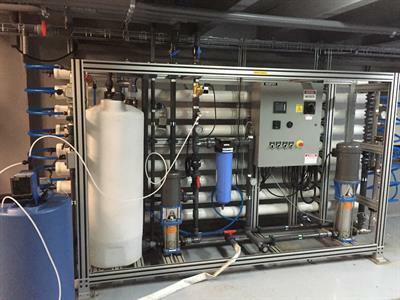 In certain applications, Dürr Megtec’s selective non-catalytic reduction (SNCR) technology can be deployed as a relatively low capital cost solution.